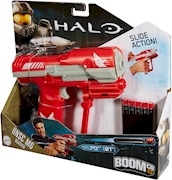 HALO® UNSC SMG BLASTERDart Toys & Blasters - Awesome Blasting Gear & Toys for Boys - BOOMco. 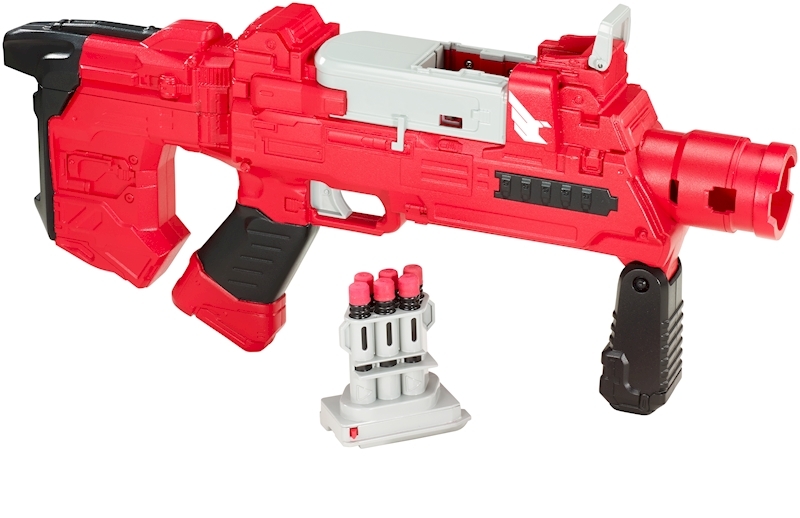 Featuring authentic HALO® details, the UNSC SMG blaster has crazy fast, epic accuracy and blasts up to 60 feet! 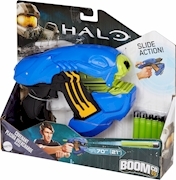 Designed not to jam, the BOOMco.™ QwikClip™ rapid reload system lets you defeat the Covenant at super speed. 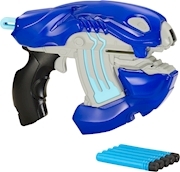 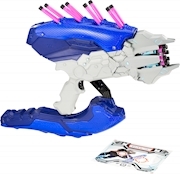 Comes with a 6 dart clip and 6 Smart Stick™ darts so you can get the competitive edge on the HALO® battlefield and Blast Better™!